Just Like the Original, Only Better. AutoMeter’s line of direct fit mounting solutions continues to expand with the inclusion of these high quality, American made, billet aluminum dash panels. Precision engineered for a perfect fit, these panels drastically simplify the process of gauge installation while providing a clean, timeless look. 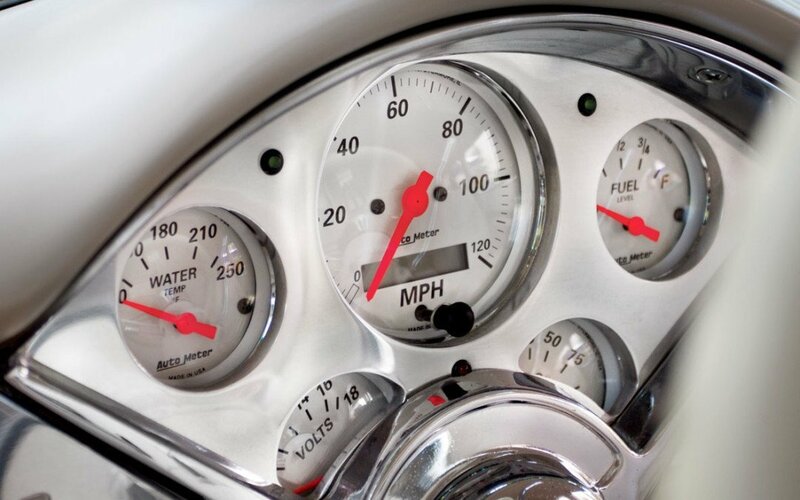 It’s never been easier to add the accuracy and quality of AutoMeter gauges to your project. Checkout the complete lineup of applications for your classic at AUTOMETER.com.